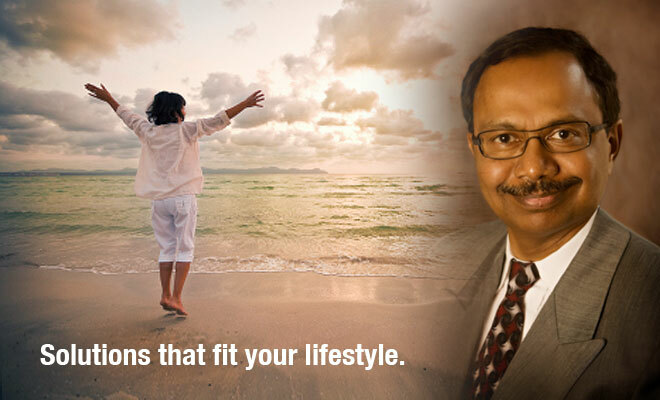 Dr. Challa is passionate about quality digestive health and wellness. 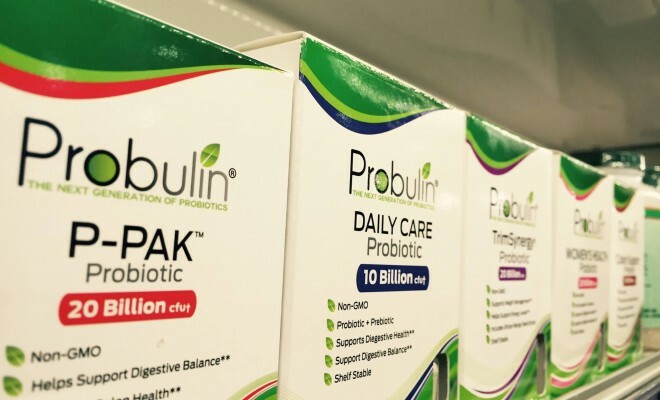 He has researched and focused closely on acid reflux disease, hepatitis C, and probiotics delivering promising solutions in a well understood way. Learn more about digestive health and become your own health advocate today! 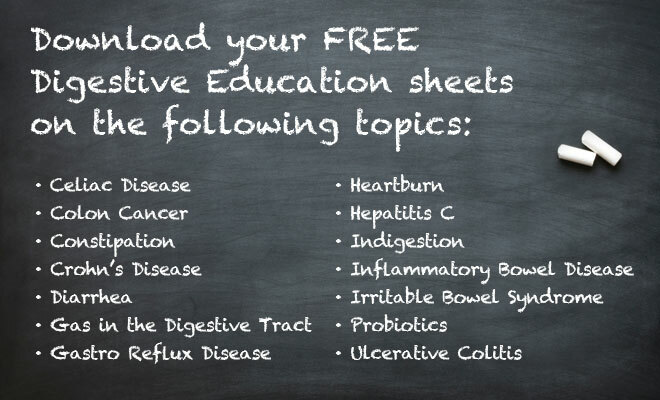 DrChalla.com offers four FREE online quizzes designed to test your basic understanding of common gastrointestinal conditions. 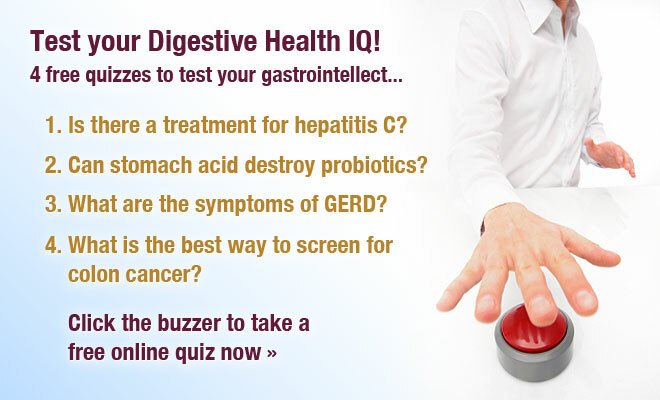 Test Your Digestive Health IQ! Download Your FREE E-Books Now! 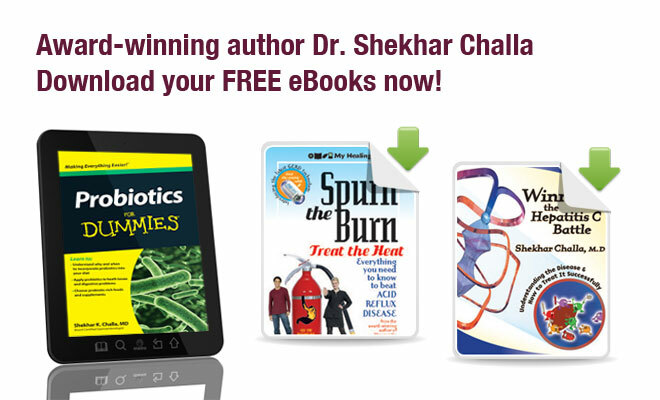 Three new e-books from award-winning author, Dr. Shekhar Challa, are now available for you to download FREE. Just click on the button below, send us your email, and we’ll send you a link to download your FREE e-books! Dr. Challa believes knowledge is power and quality healthcare starts with you. NOW AVAILABLE – Order your full paperback version of “Probiotics For Dummies” at 30% off retail price. Available April 2012.